Photo: Former Guyanese minister of natural resources & environment, Robert Persaud. Guyana's former minister of natural resources and the environment, Robert Persaud said Guyana should not be used to 'bail out' Trinidad and Tobago's state-owned Petrotrin refinery. According to a report published by OilNow, Persaud responded to suggestions by T&T's Opposition Leader Kamla Persad-Bissessar that Trinidad and Tobago should reach out to Guyana, which recently announced its ninth oil find, to offer refining services for Guyana's crude in a bid to save Petrotrin - which is due to shut down its refinery after government said the company is billions of dollars in debt. However, Persaud lashed out at Trinidad and Tobago's 'failed enterprise' and criticised Persad-Bissessar's track record as former prime minister. "Madame Opposition Leader of Trinidad and Tobago, do not look to Guyana to bailout a failed enterprise -Petrotrin refinery. Your track record as PM, in relation to treatment of Guyanese and trade in Guyanese products, is appalling as your predecessors and successor. Guyana’s oil and gas industry, as I have said before, should not be TT or anyone’s next meal,” Persaud said. 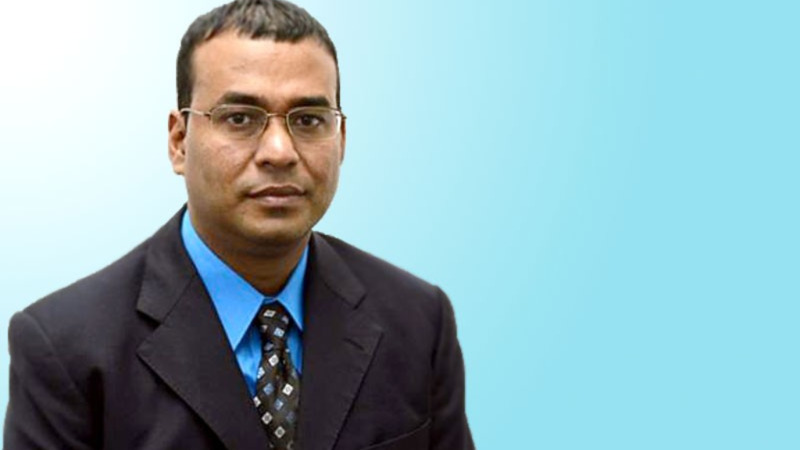 Persaud said Guyana should not be used as a 'rainy-day friend' as the asset-rich country is due to become the next largest oil and gas economy of the Caribbean. "As Trinidad and Tobago has always demonstrated, our people’s interest comes first. Only we – Guyanese, will determine the course of our oil and gas sector," he said. Persaud also urged caution ahead of a scheduled Memorandum of Understanding on energy cooperation, which was announced in April 2017. It is yet unknown what the details of the MoU are. "I do urge the Government of Guyana to be cautious in making long-term commitments so as not to tie our hands and limit our options in oil refining, gas for energy production and other related aspects,” he said. Persaud said there is a 'massive encroachment' by Trinidad and Tobago businesses to offer services to Guyana's emerging oil and gas industry. He also criticised Trinidad and Tobago's recent gas deal with Venezuela over the South American country's Dragon Field, saying the country acted selfishly after Venezuela and Guyana have had several issues regarding maritime boundaries. However, according to a report by the Guyana Chronicle, Guyanese Vice-President and Foreign Affairs Minister Carl Greenidge said the idea is good in principle but will need to be discussed further. “The cost associated with the processing by the specific facility, volume is another dimension, and then there are a number of other issues to be examined as far as I am aware,” he told the newspaper. Greenidge also noted that the two governments will soon sign a Memorandum of Understanding (MoU) at the end of September. 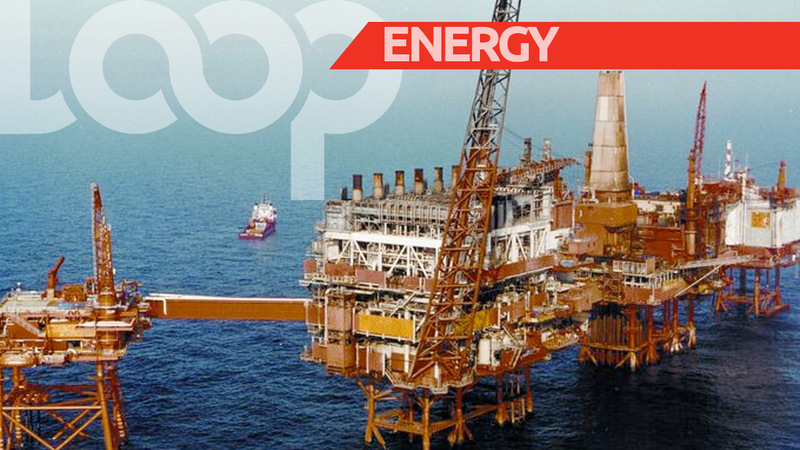 “Guyana and Trinidad are looking at a MoU, covering in energy, and there will be later this month a conclusion of that MoU,” he said. 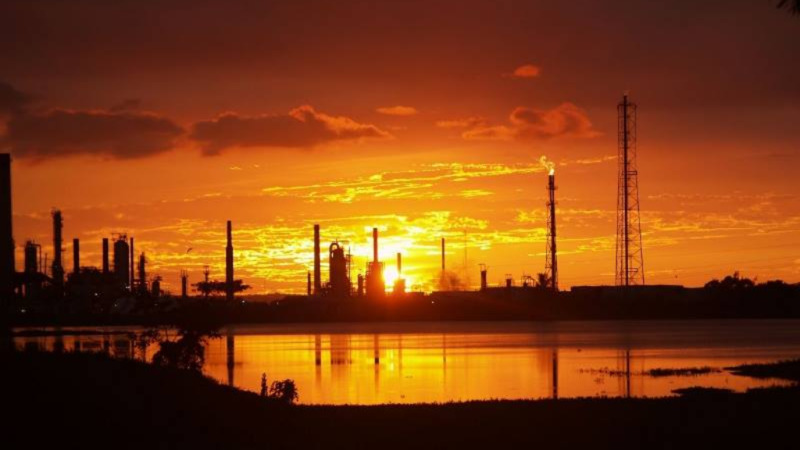 The newspaper said in May 2018, Pedro Haas, Director of Advisory Services at Hartree Partners conducted a feasibility study for an oil refinery in Guyana, estimating that it would cost approximately US$5 billion to construct a refinery producing 100 barrels per day. 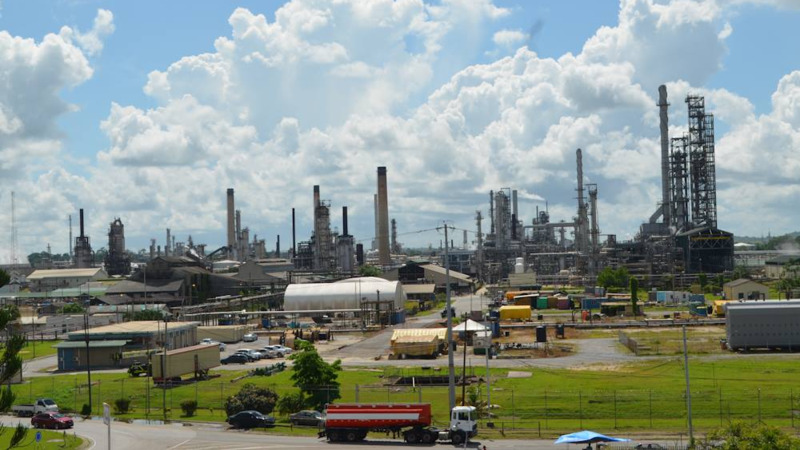 Petrotrin has a refining capacity of 140,000 barrels per day. Opposition Leader Kamla Persad-Bissessar suggested that Trinidad and Tobago and Guyana work out a partnership whereby Trinidad and Tobago would be able to assist in refining Guyana's crude oil. “I understand Guyana has found another well and they are producing, can we not group in some way and find a way to work together as a Caricom (sic) where we can help them refine their oil?” she asked. “I am calling on him [Dr Keith Rowley] to let good sense prevail to be very cautious in making such a drastic and dangerous move, this will have a ripple effect throughout the economy and the country," she said.